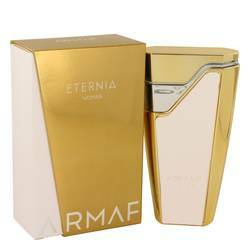 Armaf Eternia Perfume by Armaf, Armaf Eternia is a luxurious feminine perfume from Armaf . 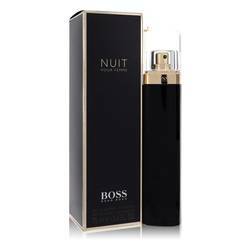 This innovative fragrance was launched in 2016 for daring and bold women around the world. 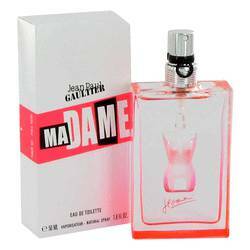 The brand released a masculine cologne by the same name, but the perfume has a lady-like quality that the cologne is missing. 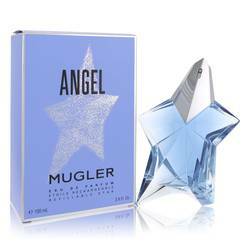 The fragrance starts with a sweet, tangy and bitter citrus explosion thanks to the top notes of orange, bergamot and grapefruit. 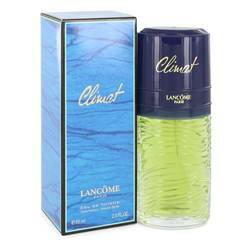 These sweeter aromas are offset by a soft spiciness that makes Read More Read More way for the original heart of the scent. 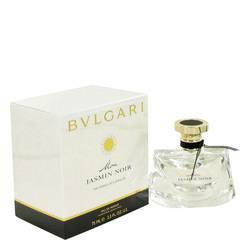 As saffron, cypress, rose and sage blend into the aroma, an alluring green and floral blend takes over. 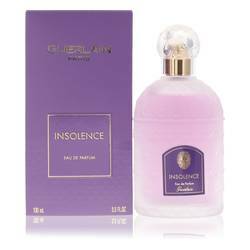 The final notes of the perfume include olibanum, vetiver and amber. 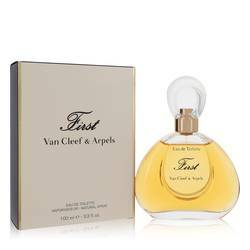 Armaf is a well-known fragrance brand that has designed several popular colognes and perfumes. 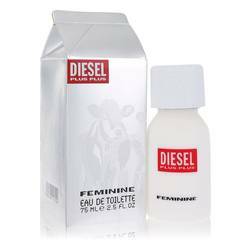 Each scent requires a lot of planning to ensure every aspect from the fragrance to the packaging fits the overall appeal. 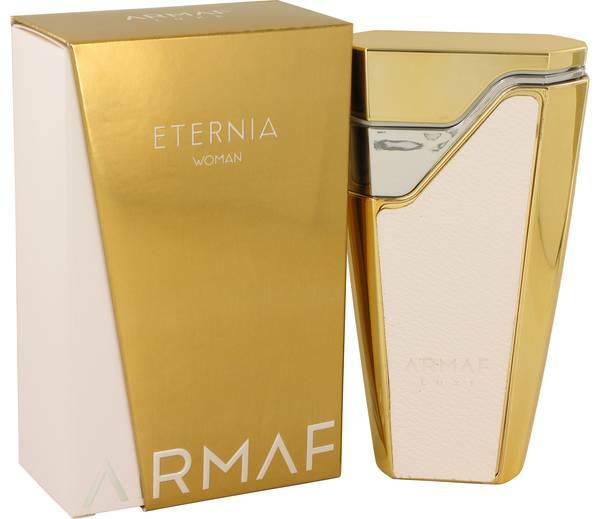 Armaf Eternia comes in a bold, feminine gold bottle and box. All products are original, authentic name brands. We do not sell knockoffs or imitations.